We offer a range of plastic barriers including our basic barrier fence as well as a choice of water filled barriers. Made from tough high-density polythene our barrier fences are suitable for construction and road work applications but are especially useful as crowd control barriers for events and festivals. A unique linking system means these crowd barriers can be locked together even over rough terrain and uneven ground, creating a complete crowd management system even for large events. 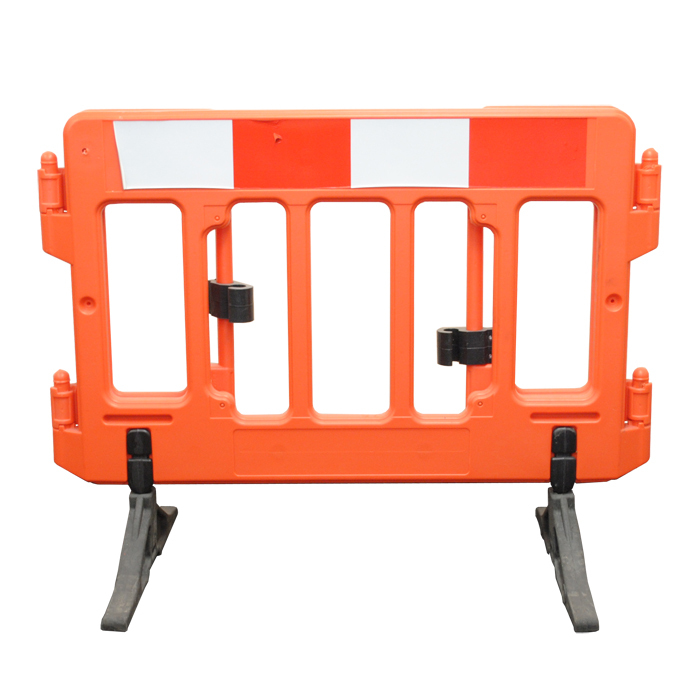 In addition to our plastic safety barriers, you’ll also find our durable traffic cones. 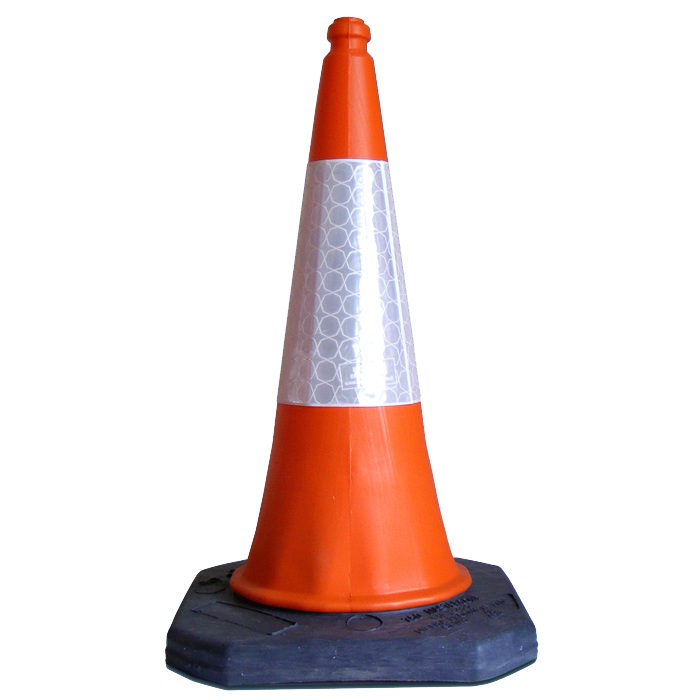 Made from premium PVC these caution cones are designed to be long lasting for all weathers at road works and events. A fluorescent colour ensures these orange cones are highly visible and come with a reflective sleeve for additional safety night. Hazard cones can be an important part of road work safety solutions and can be used to merge lines and guide traffic through potentially dangerous construction areas.